Prior to last week, Nigeria was known as the second capital of HIV/AIDS prevalence globally with 2014 data showing 3.2 million Nigerians were living with the virus, just behind South Africa which has 7.1 million persons living with the burden. 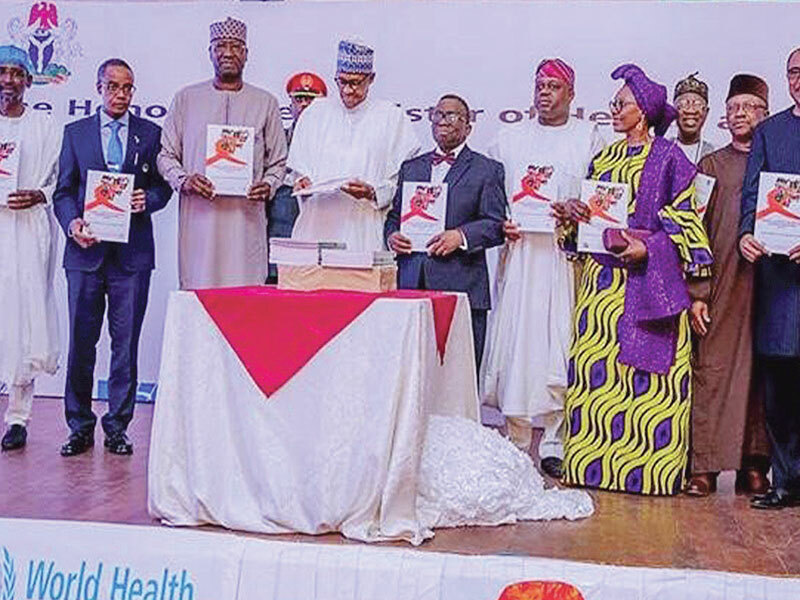 But last Thursday launch of the National HIV/AIDS Indicator and Impact Survey (NAIIS) Result by President Muhammadu Buhari in Abuja has shown that the burden of the disease has reduced by almost half, bringing the prevalence to 1.9 million persons; a move that has now placed the country at number four in the list of countries with highest burden of HIV/AIDS in the world. South Africa currently has the highest burden, followed by India and then Mozambique. 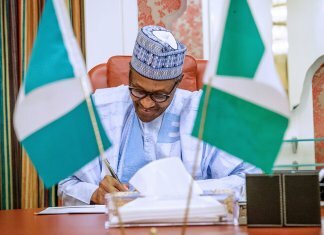 By this survey, Nigeria is now placed on the fourth position, a major move Buhari has said during the launch that the country will do all within its powers to improve upon. Excitedly, Buhari said the survey came at the right time, adding that it would provide the data required to plan adequately and consolidate on the past and current gains against the HIV/AIDS epidemic in the country. 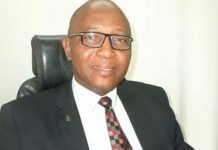 The survey, which had a large sample size of 225,000 persons drawn from more than 97,000 households across all the local government areas of Nigeria, has been dubbed the biggest HIV survey ever done by any country anywhere in the world. Analysis from the survey showed that women aged 15–49 years are more than twice as likely to be living with HIV/AIDS as men (1.9 per cent versus 0.9 per cent). It also showed that the difference in HIV prevalence between women and men is greatest among younger adults, with young women aged 20–24 years more than three times as likely to be living with the virus as young men in the same age group. Also, among children aged 0–14 years, HIV prevalence according to the new data is 0.2 per cent. Efforts have been made in recent years to stop new HIV infections among children. 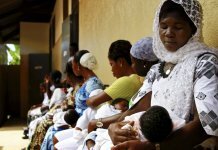 The new result has shown that HIV/AIDS prevalence in the six geopolitical zones of the country is highest in the South-South region of the country at 3.1 per cent among adults aged 15 to 49 years, with Akwa Ibom leading the pack with a percentage of 5.5, while the lowest among the region are Bayelsa, Delta and Edo. The second highest region is North-central (2.0 per cent) with Benue State having the highest in the region with the lowest being Niger State. The result shows South-east zone is third among the six geopolitical zones of the country with 1.9 percent. 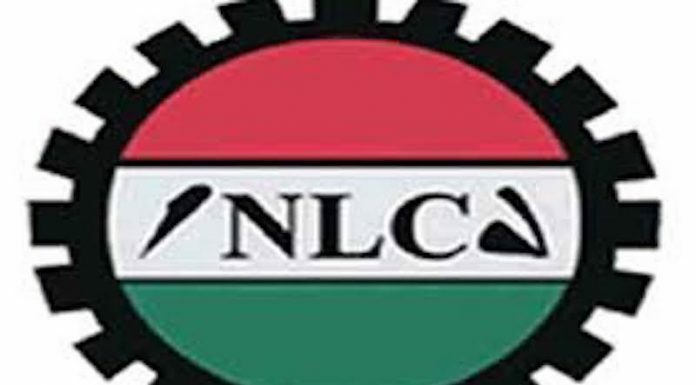 South-west clinched fourth with 1.1 per cent, North-east zone set at fifth with 1.1per cent, while North-west zone has the lowest with 0.6 per cent. At the national level, the study shows that viral suppression among people living with HIV aged 15–49 years stands at 42.3 per cent (45.3 per cent among women and 34.5 per cent among men). When people living with HIV are virally suppressed they remain healthy and transmission of the virus is prevented, the report noted. The survey results showed that almost half of the persons living with the disease in Nigeria achieved viral suppression. Experts however say for a country to achieve end to the scourge, 90 per cent of those living with the virus should be on anti ritroviral drugs. He added that the survey should however be used as a new beginning to do more work in the fight against the epidemic. 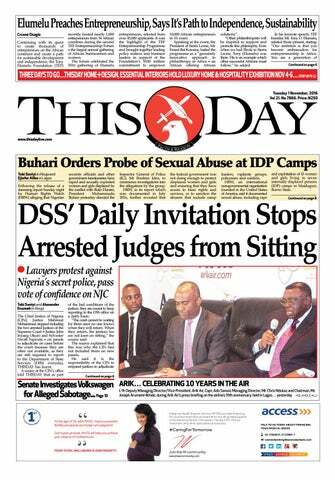 In his view, Director-General, National Agency for the Control of AIDS, Dr Sani Aliyu, said it was important that all Nigerians living with HIV get treatment and achieve viral suppression, adding that to halt the epidemic; all hands must be on deck. The Executive Director of UNAIDS, Michel Sidibé, who welcomed the new estimates, said the improved understanding of the country’s HIV epidemic would allow Nigeria to better reach people living with HIV and people at higher risk of acquiring it. 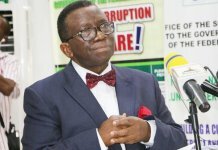 He said: “I commend the government of Nigeria and its partners for conducting this ambitious survey, which provides us with a much better understanding of the country’s HIV epidemic. NACA DG said the data from the survey would greatly position the country to meet the set target of ending the epidemic by 2030. “Today, we are closer as a country to achieving this goal. “But I must commend President Buhari’s commitment to ending this epidemic in the country. “I must also commend the efforts of scientist from Nigeria, U.S. University of Maryland, NAIIS team and all those who ensured that the survey was a success. What will take other countries three years to achieve, was done in nine months. It is my hope that the results would be a new dawn in the fight against HIV, as I am confident that the HIV surge will be a thing of the past,” he said.